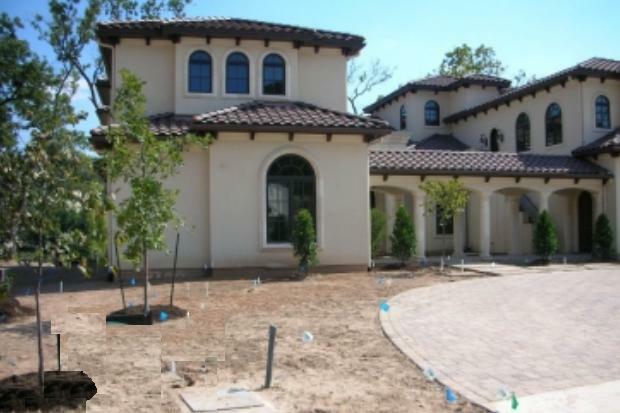 In December 2008, Colorado Rockies relief pitcher Huston Street purchased an enormous new home in his hometown Austin, Texas. 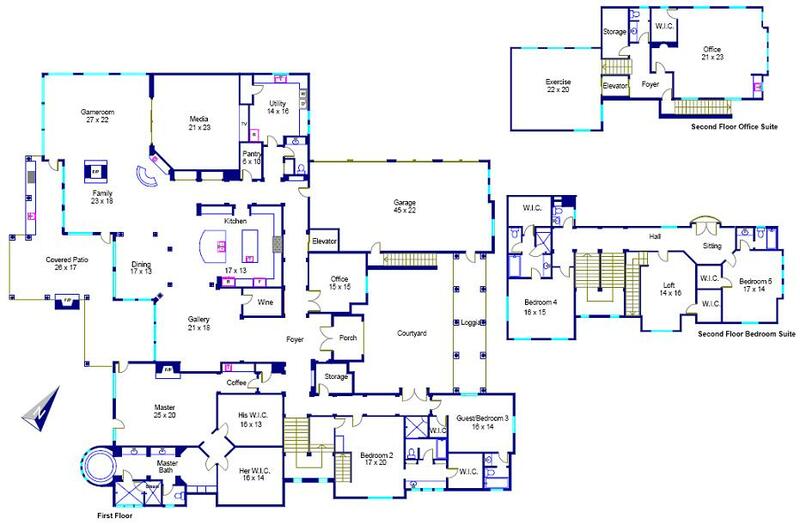 Built on Lake Austin in 2008, the 10,454 square-foot home has five bedrooms, five full bathrooms and three half. Some of the most prominent features the home offers are an elevator, theater, swimming pool, covered veranda and patio, and a two-story boat dock with 2 slips. Huston Street's house in Austin, Texas.